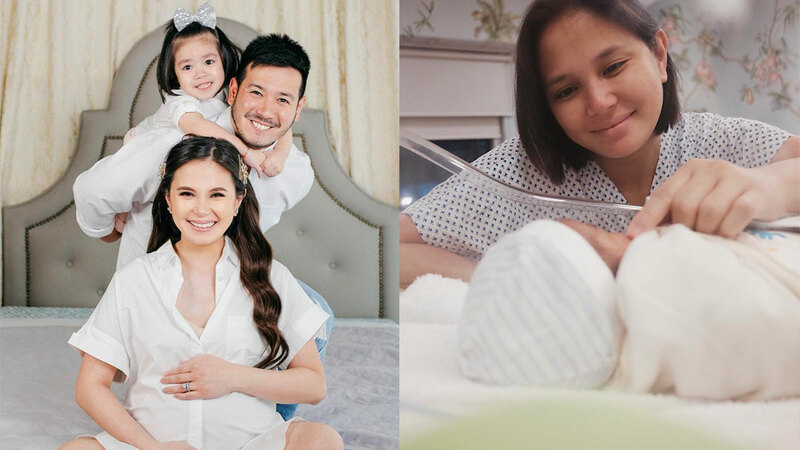 Celebrity couple Isabel Oli and John Prats welcomed their newest baby, Daniel Freedom, on November 26. Freedom adds to their family of three with their first child, two-year-old daughter Lilly Feather. The public first got wind of baby number two's arrival when John posted a picture on his Instagram account of Freedom's tiny foot in his hand. The announcement that the couple was expecting their child was made in June on Isabel's Instagram account. Likewise, the couple posted a video on their We Are The Pratties YouTube channel sharing the activities during their gender reveal party. They surprised their guests with the big reveal because their guests thought the party was solely a Father's Day celebration. John proudly said, "We are excited to welcome our baby boy, Daniel Freedom."